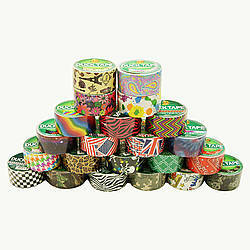 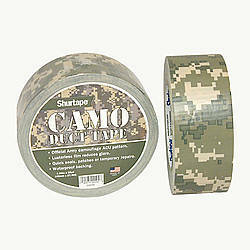 Gorilla Camo Duct Tape is made to withstand elements in tough bonding applications. With its Mossy Oak ® Break-Up® Country ™ pattern, Gorilla Camo Tape offers the clarity, depth and matte surface to meet your outdoor camouflage needs. 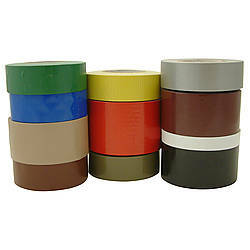 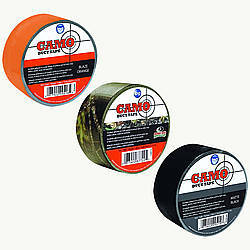 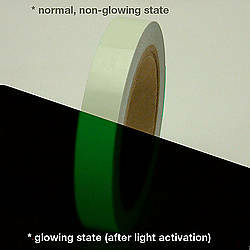 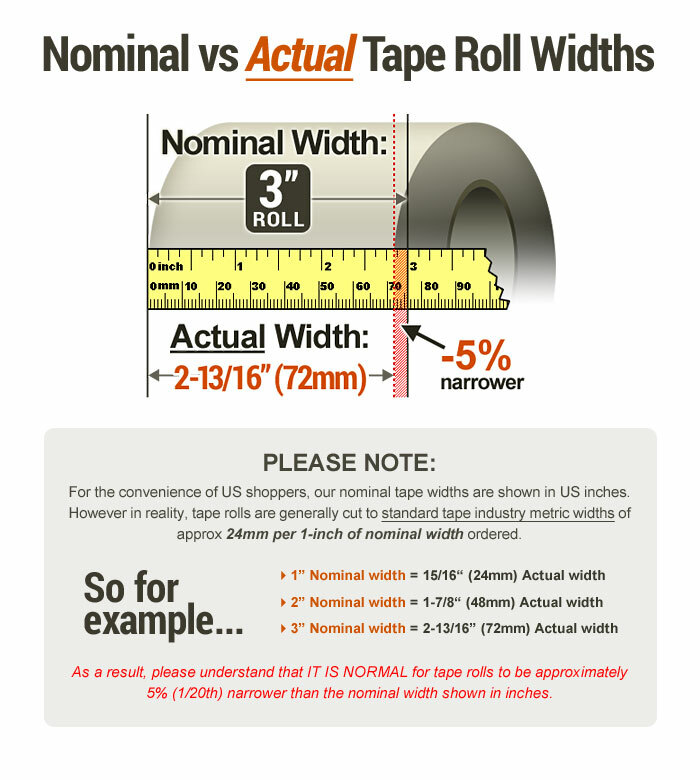 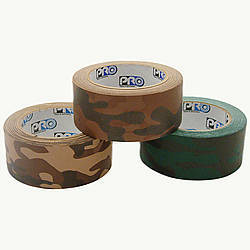 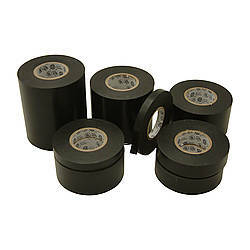 This tape is an excellent choice for hunting, fishing, camping and backpacking applications. 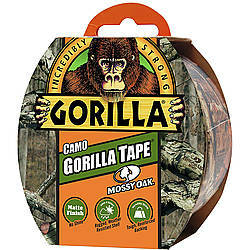 Gorilla Camo Duct Tape has superior abilities to stick to smooth, rough and uneven surfaces making it an ideal tape for applications in the field including duck blinds, tree stands, and tent repairs. 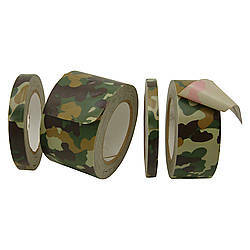 Gorilla Camo Tape’s heavy-duty backing provides strength and durability, yet can still be torn by hand and offers superior adhesion for long lasting repairs. 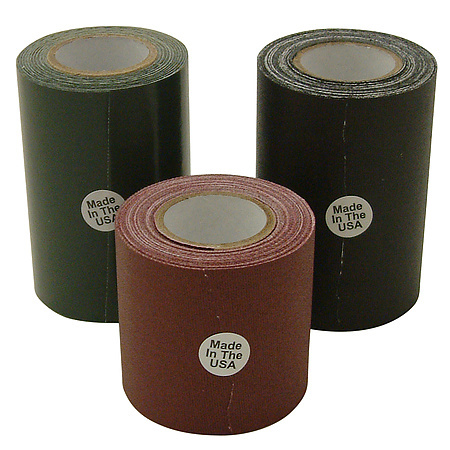 Double thick adhesive fills in gaps on rough, uneven surfaces supplying an extra strong grip. 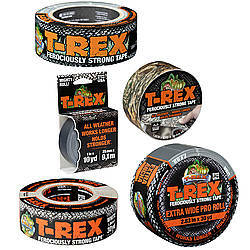 The Gorilla Camo Duct Tape's UV and weather resistant shell makes it a tough all-weather choice, creating a barrier against harsh elements.